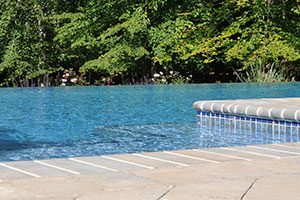 If your pool is showing signs of its age, it may be time for some quality pool renovations. 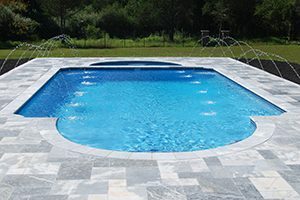 Swim-Mor pools has an experienced in-house staff that specializes in remodeling and modernizing your swimming pool and equipment. 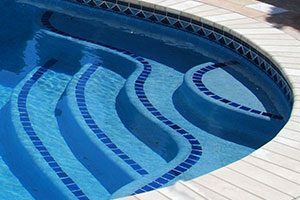 There are many options when it comes to renovating your pool. 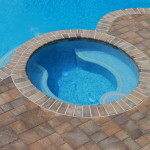 Replacing coping, tile and plaster will make a tired pool look brand new. 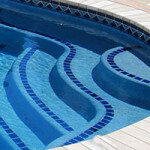 Pool operation and maintenance becomes much easier with the installation of new energy efficient automated equipment. 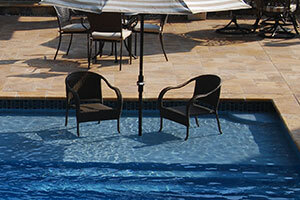 Or a pool can be completely transformed by adding a raised wall, sunshelf, water feature or spa. 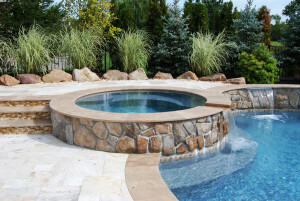 If you can dream it, our accomplished construction team can build it. 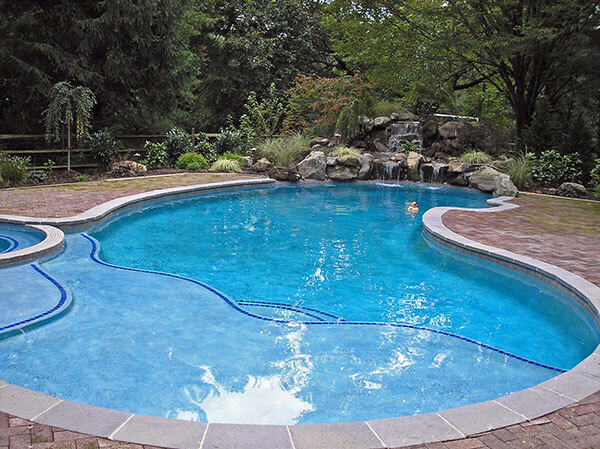 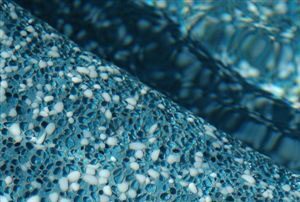 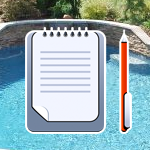 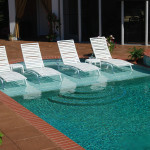 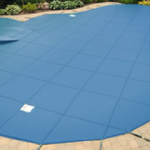 Below is a list of some of the options you have for remodeling your pool. 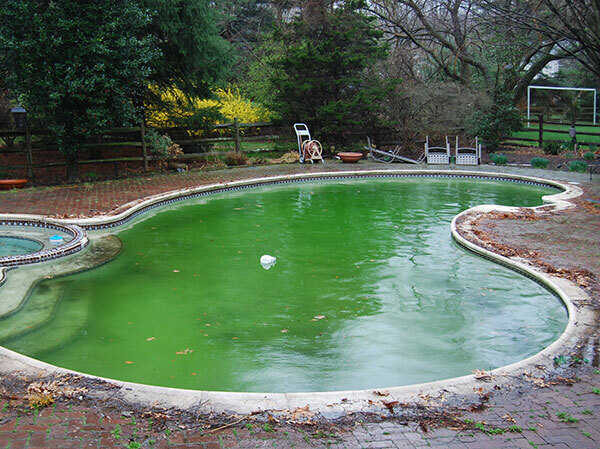 Please contact a Swim-Mor Remodeling Consultant to discuss. 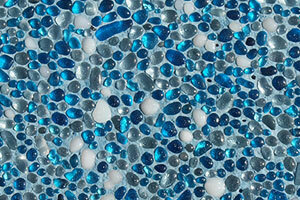 New Coping and Tile Options: – Marion Brick, EP Henry Paver, Tumbled Bluestone, Natural Travertine & Glass Tile. 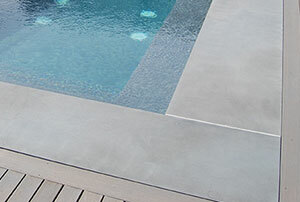 Resurfacing with new more durable, fade and stain resistant colorquartz & pebble finishes in a variety of different colors. 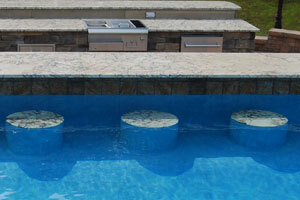 Adding a Sun Shelf, Raised Wall with Cultured Stone Veneer, or even a SPA! 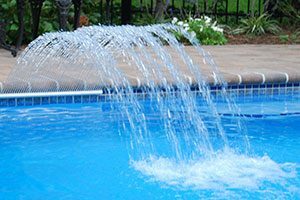 Waterfeatures! 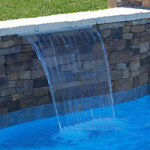 Waterfeatures! 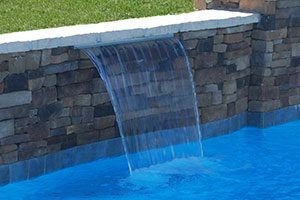 Waterfeatures! 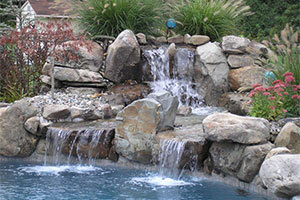 Sheer Descents, Deck and LED Laminar Jets, Rock Waterfall, Scuppers, Fountains. 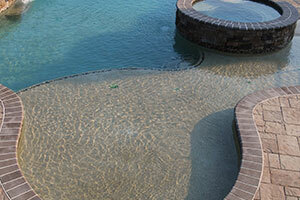 Adding New Handheld PDA Controls, LED color changing lights, Chlorine feeders, SALT Generators. 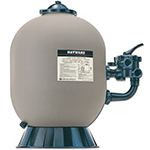 New Heating Options: Heat Pumps that allow you to maintain a comfortable temperature at a fraction of the cost of a gas heater.